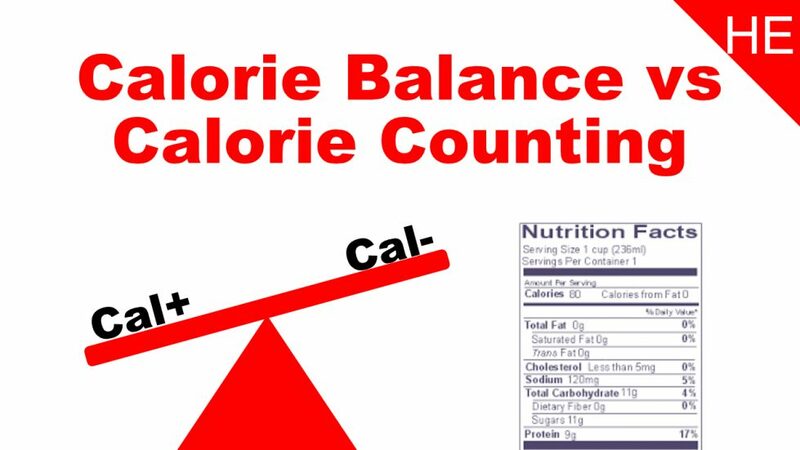 The debate over calorie balance is a common example of how many people mistake a principle of fitness for a fitness method. Those who argue against calorie balance point out that counting calories or severe calorie restriction do not work very well. 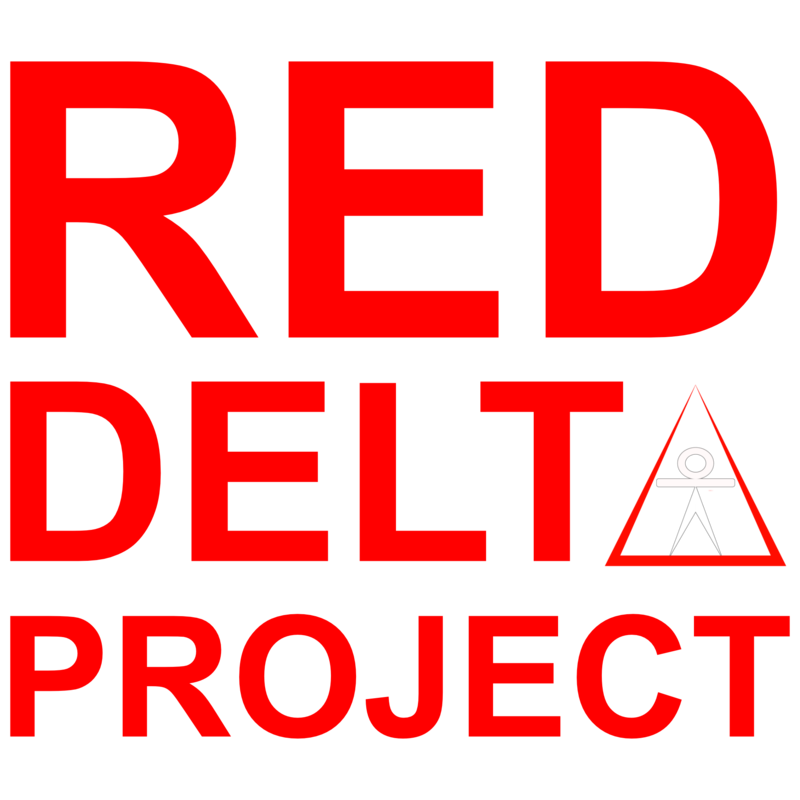 I agree that calorie counting and calorie restriction are not very good methods for long-term weight loss. However, that doesn’t mean that weight loss isn’t about calorie balance. It also doesn’t mean that temporary calorie tracking or eating less are not valuable methods under certain circumstances. You can gain a lot of insight into your true dietary habits by keeping a food log for a week so. You can also kick-start weight loss by eating less of the luxury calories that are preventing your weight loss. But if you listen to some of the theories out there, you’ll hear people claim that you’ll crash your metabolism if you eat even a little less and that tracking calories is a waste of time. 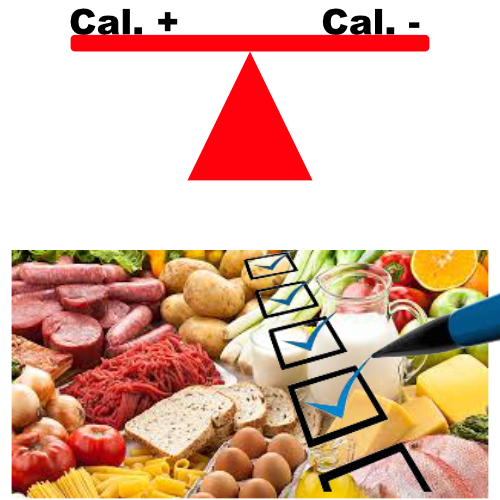 Mistaking the principle calorie balance for methods of calorie control is a common occurrence in our fitness culture. Experts discover a method doesn’t work very well and they jump to the conclusion that the principle must be flawed. As a result, they encourage people to ignore or even avoid, the very principle that’s responsible for their success. This causes an over-reliance on influences that limit both your success and your lifestyle freedom. Beware of experts claiming that faulty methods falsely prove that the principles of fitness are somehow flawed. It can point you down limiting and restrictive lifestyle habits that jeopardize your Fitness Independence. Check out this week’s podcast for more examples of how this can handicap your muscle growth, strength training, and performance training as well.